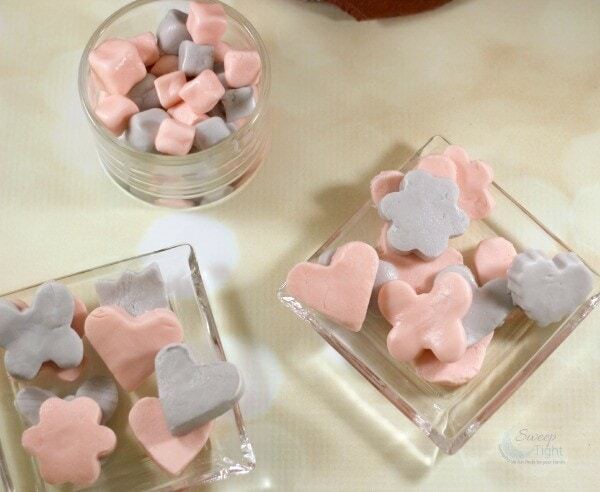 I found a butter mints recipe while using my new MyMixx app from Jewel-Osco. You know those mints from restaurants that melt in your mouth? Yeah, I have always been obsessed with them, and now I have the recipe to make my own. Sponsored post, all opinions are my own. Since my last post about the MyMixx, My Savings app from Jewel-Osco, I have explored it even further. I spent some extra time in the recipes section, where they have several recipes from which to choose. The recipes are properly broken down into categories and easy to pull up from anywhere using your mobile device. The best part is that once you find a recipe, you can add all the items to your shopping list with the press of one button. I also made Peanut Butter Cookies using chickpeas. I have probably mentioned this before, but I tend to turn into a lost person once I enter a grocery store. When I am at home, I have a plan. When I enter the store, all is forgotten. That’s what happened when I found the butter mints recipe. I was wandering around Jewel and decided to pull up the app. While browsing dinner recipes, I strayed on over to desserts. Oops. Butter mints caught my eye, and I knew I had to make them. I added all the ingredients to my list, and the rest was smooth sailing. 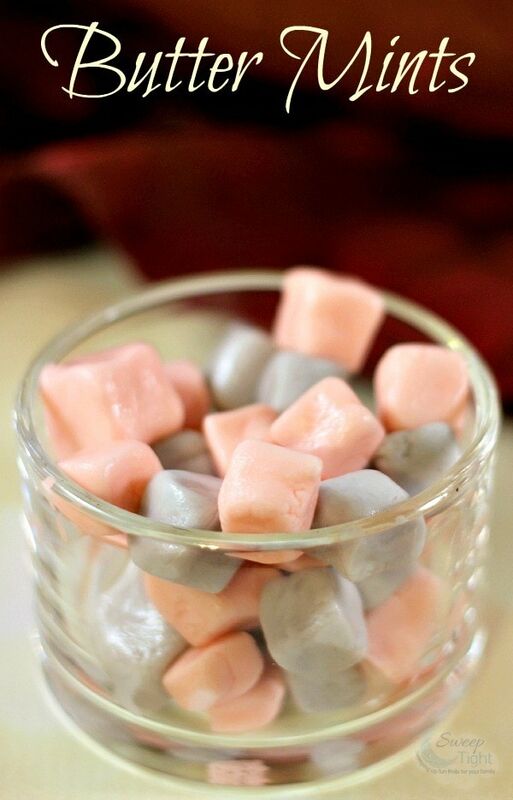 This butter mints recipe was really easy and didn’t take long at all. The only hangup I had was trying to work with the dough while it was still mushy. If you leave the dough sit a little bit before shaping, it’s a little more likely to remain the desired shape. I used some mini cookie cutters for a few, and then just used my fingers to create tiny cubes with the rest. The little cubes gave them more of a restaurant vibe. Whatever you choose to do, they are yummy! 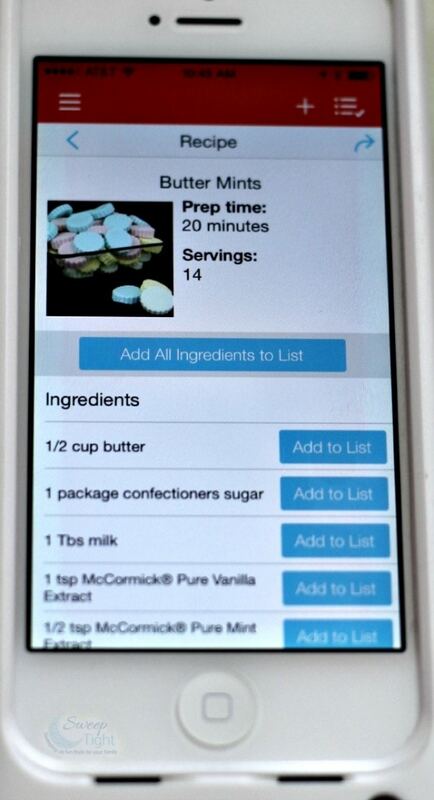 The butter mints recipe is only one of many listed in the MyMixx app. Make sure to check it out yourself! I had never heard of Butter Mints before reading about them here. They certainly look delicious, thank you for sharing this recipe. The recipe looks like frosting but with a bit extra sugar. 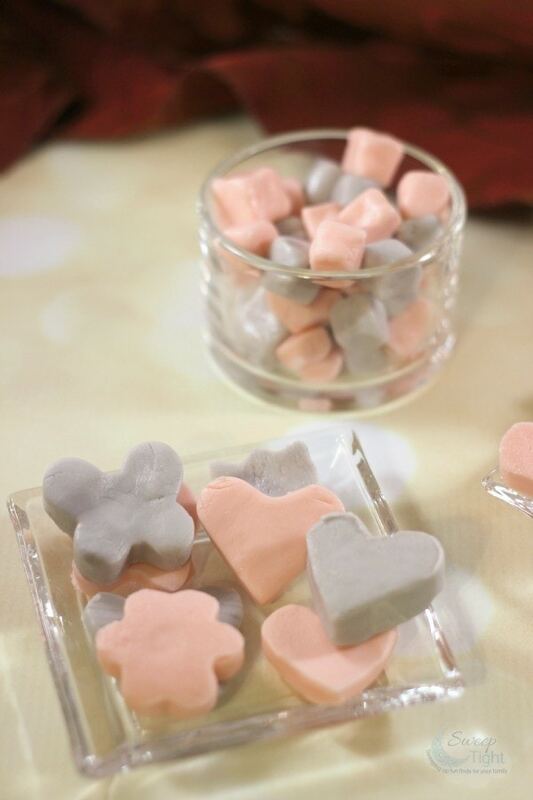 I have made Mints before and they are fun to make! 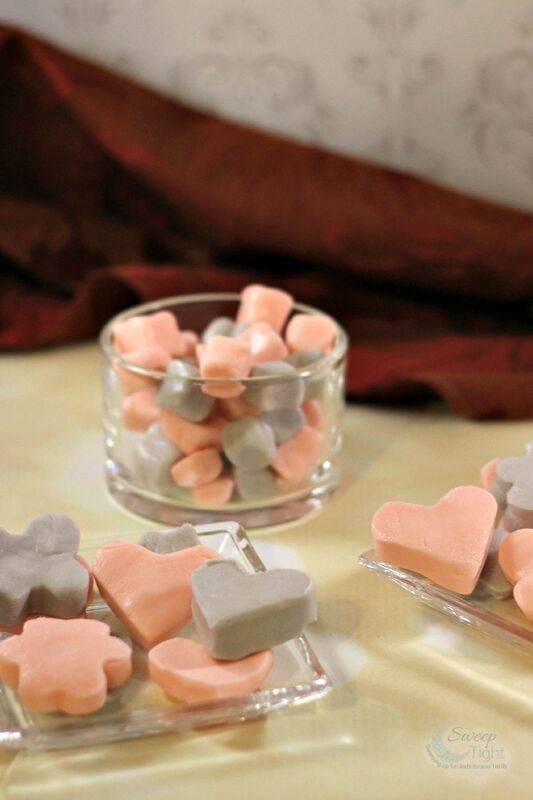 I like your butter mints recipe and want to make them! They look so pretty. These sounds so good. And not to hard do make. I remember these these. Thanks for sharing. This is going to sound funny but I have never even thought about making mints at home! The mints look so good that I can almost taste the, I have never made anything like this before but I am going to give it a try. Thank you for sharing. Omg these look pretty tasty!! And look easy to make! Definitely pinning! I have not tried making butter mints before! These look and sound amazing. Love that the app offers you such great recipes! I tried buttermints once and I loves it! I’m checking out myMixx App so I can get the recipe. Thanks for sharing. These are easier than I thought they would be to make.